Krystal International Vacation Club Cancun is aware of the growing number of articles being written about the escalating violence in Cancun. However, the other side of the story that most of the mainstream media is just ignoring. Stories being published by publications such as the New York Post and USA Today have only barely conceded the fact that most of the recent crimes have been isolated to the gangs involved in drug trafficking. Tourists and average local citizens are not being caught up in the violence. 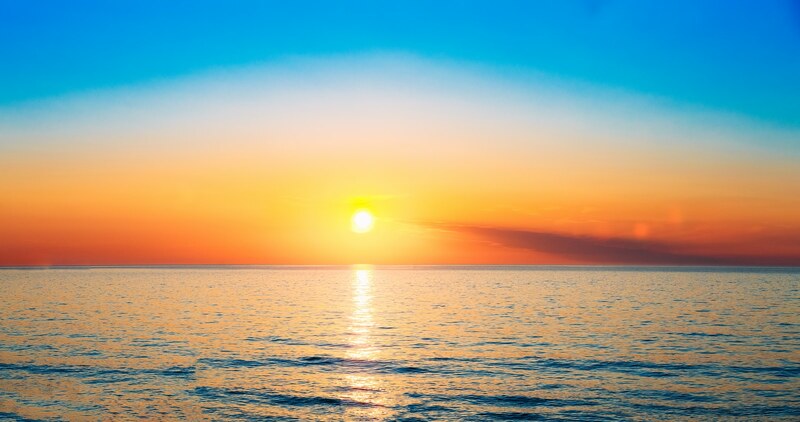 According to statistics for the first quarter of 2018, many US cities scored much higher crime rates than Cancun. And these statistics are coming from more than just the large urban centers you would expect such as Los Angeles, Miami, Philidelphia, and Chicago. There are multiple smaller cities in the heart of America that also ranked much higher in violent crimes than Cancun. A few perfect examples you would probably not think of our Cleveland, Ohio, Memphis, Tennesse and St Louis, Missouri. These are supposed to be examples of classic American cities to work hard, raise your family and chase the American dream. That might have been true in the 1950’s and 60’s but today’s world has brought a new reality of drug use, urban blight and all the crime that comes with it. In fact, Memphis had a violent crime rate that was nearly double that of Cancun. Krystal International Vacation Club Cancun can report that according to those same statistics for the first quarter of 2018, the residents of Cancun and its surrounding areas had much lower incidents of car theft. Other areas of crime statistics where Cancun scored much lower were both physical attacks and verbal or physical attacks related to racial insults. So in many cases, statistically speaking, Cancun is actually safer than many cities in America. 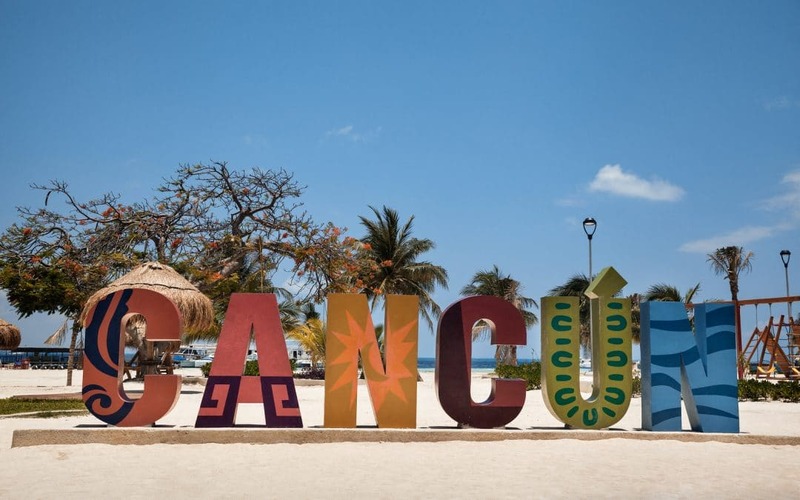 And it is also important to stress that most of the violence that has occurred in Cancun had absolutely nothing to do with either tourists or regular working locals. 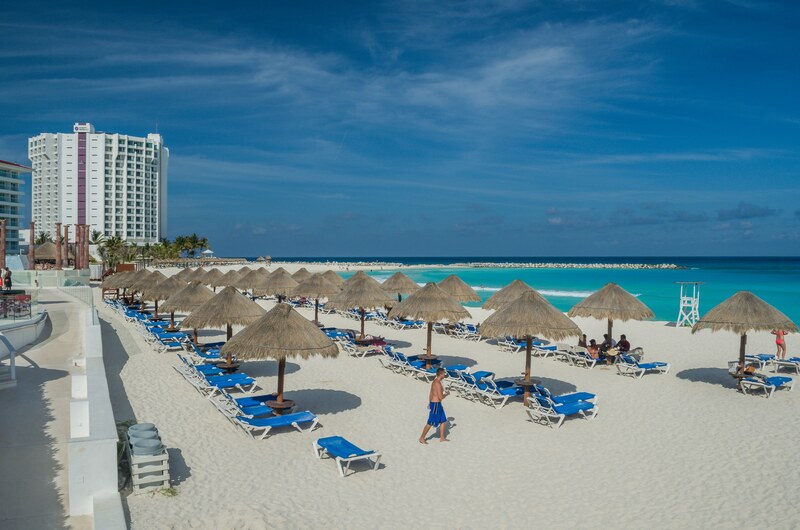 So, if you want to feel safe and enjoy a lovely beach vacation, go ahead and plan your trip to Cancun. Take your spouse or your family with you and enjoy all the fun and exciting adventures that Cancun has to offer. And while you are there enjoying yourself, relaxing by the pool or having fun on the beach, know that you are safer than if you had chosen more than a few dozen cities in America.